Because of the quality of our ideas, our Network has always been a prolific award-winner, ever since our inception in 1970. In the last five years alone we’ve won over 4,000 awards. Here are some of the awards and recognition we’ve received recently. 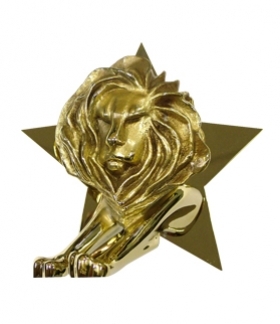 At the Cannes Lions Festival 2013, Saatchi & Saatchi was awarded a total of 37 Lions – 9 Gold, 16 Silver and 12 Bronze. Saatchi & Saatchi Los Angeles was awarded 4 Gold Lions for ‘Space Shuttle Endeavour’ for Toyota Tundra. 2 Gold in Branded Content & Entertainment went to Ace Saatchi & Saatchi, The Philippines, for its ‘Screen Age Love Story’ campaign for PLDT/MyDSL, which was also awarded Silver and Bronze in Media. F/Nazca Saatchi & Saatchi, Brazil was awarded 2 Gold for Leica Store/M-Monochrom – 1 for ‘Soul’ in Film (which was also awarded Silver in Film, Silver and 2 Bronze in Film Craft), and another Gold for the Press campaign ‘Landmine’, ‘Glasses’ and ‘Cigar’. 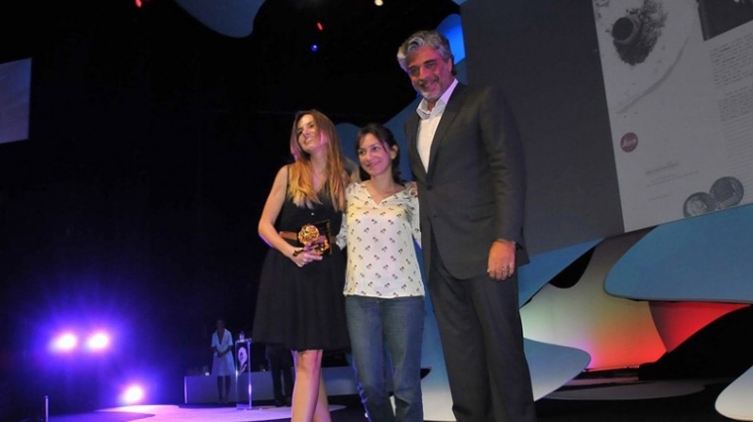 Gold and Silver Lions were awarded to Del Campo Saatchi & Saatchi, Argentina for P&G/Pampers ‘Giving Birth Live’ in the Promo & Activation Category. The ‘Days of Hope’ campaign created for Diakonie by Saatchi & Saatchi Berlin to raise awareness of the homeless won 6 Silver Lions and 1 Bronze across Direct, PR, Promo and Media. Other Silver Lions were awarded to our offices in Sydney, Milan and Singapore. And there were Bronze Lions for Shanghai, Milan, Manila, London and New York. For the 10th year running, Del Campo Saatchi & Saatchi, Argentina, was included among the world’s best agencies in the Gunn Report. In this year’s report, it was ranked the 2nd most awarded agency worldwide in 2012. At the 2013 Clio Awards, Saatchi & Saatchi was awarded a total of 14 statues, including Golds to Brazil, Berlin, Sydney and The Philippines. Agency of the Year has been awarded to our offices in Argentina, Greater China, Malaysia, Philippines, Poland, Prague and Puerto Rico. Saatchi & Saatchi Berlin’s campaign for Diakonie ‘Days of Hope’ won 5 ADC Nails. The campaign received 2 Gold, 1 Silver, and 2 Bronze. The campaign was also a success at Eurobest, winning 2 Gold, 5 Silver and a Bronze. At FIAP, Saatchi & Saatchi were awarded 30 trophies. Conill was awarded 5 trophies, including Grand Prix, Gold and Bronze for ‘Headlines from the Sky’ for Toyota Tundra. F/Nazca Saatchi & Saatchi, Brazil won 14 awards, including 9 Gold. 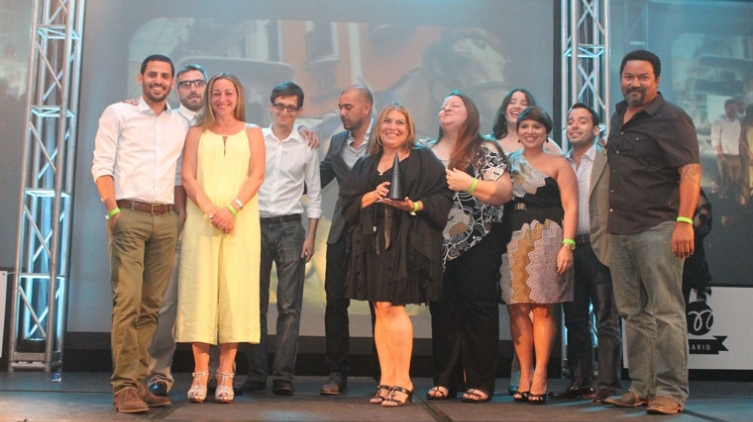 Badillo Saatchi & Saatchi, Puerto Rico won seven awards, including Gold, 2 Silver and 4 Bronze, the festival’s top winner from Puerto Rico. At this year’s D&AD Awards, F/Nazca Saatchi & Saatchi, Brazil won 2 Yellow Pencils for Leica ‘Soul’. 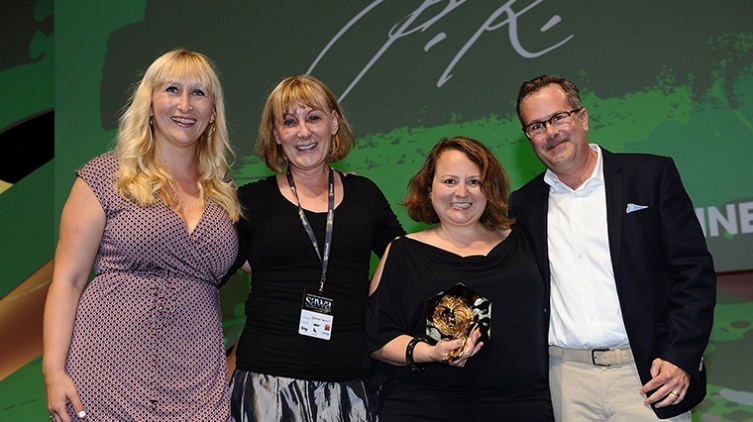 At the North American Effie Awards, Gold was awarded to Conill for P&G ‘Mi Tide’. Saatchi & Saatchi X, Springdale was awarded Silver and Bronze and a further Bronze went to Saatchi & Saatchi X, Chicago. 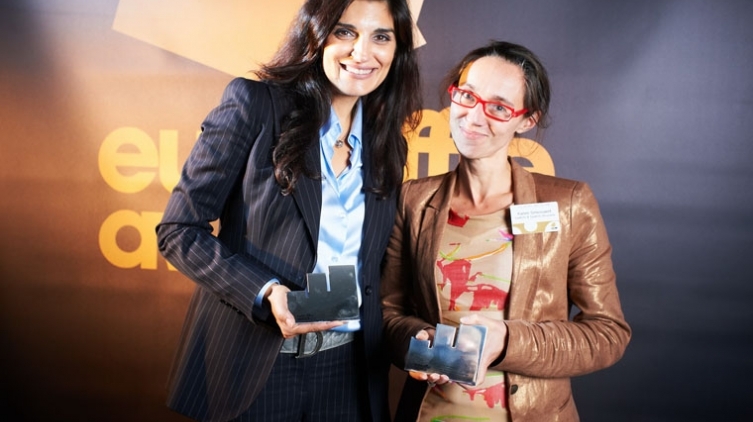 In Turkey, Güzel Sanatlar Saatchi & Saatchi won 3 Effies; Gold, Silver and Bronze. 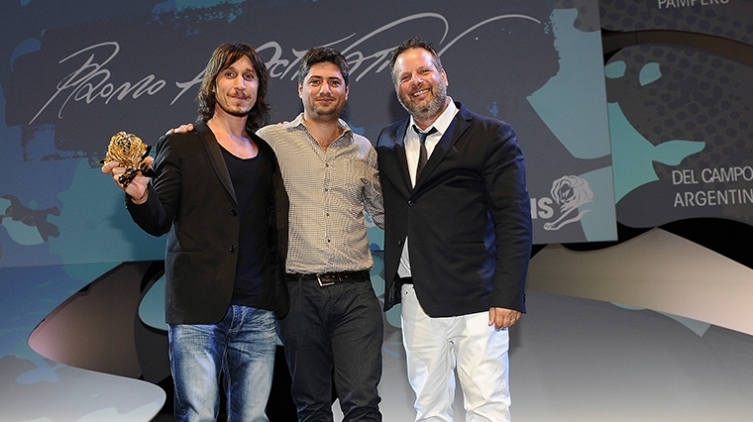 At their local Effie Awards, BBR Saatchi & Saatchi, Israel was awarded 3 Gold and 2 Silver. 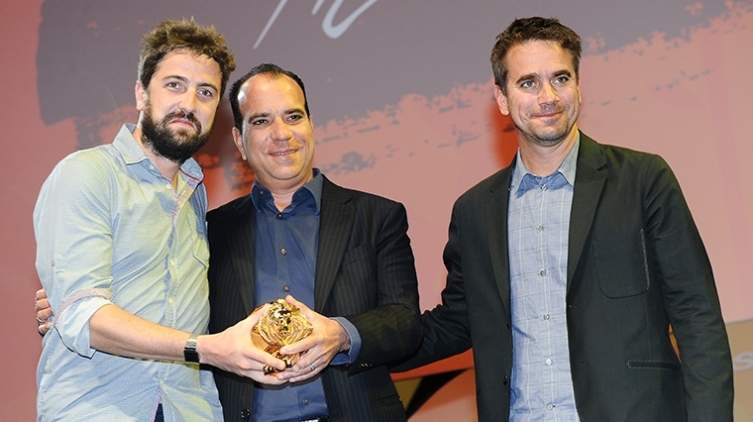 In Brazil, F/Nazca Saatchi & Saatchi won a Gold Effie for Nissin ‘Miojo Day’. 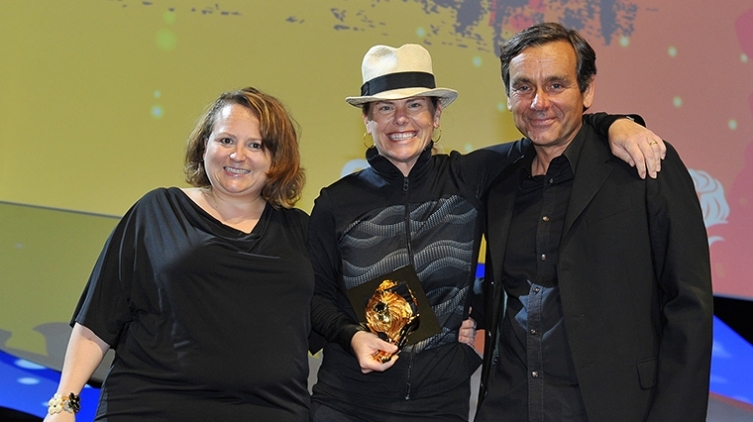 Publicitas Nazca Saatchi & Saatchi, Ecuador was awarded 3 Gold at the local Effie Awards. 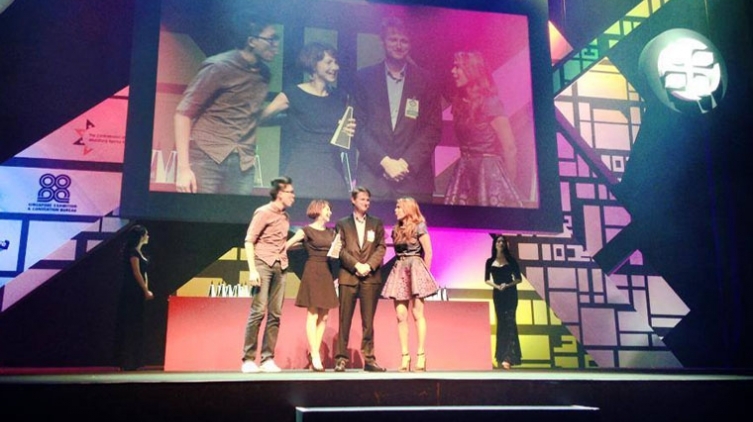 Saatchi & Saatchi Beijing was awarded Gold at Effie China for IKEA ‘Tiny Space, Big Dream’. 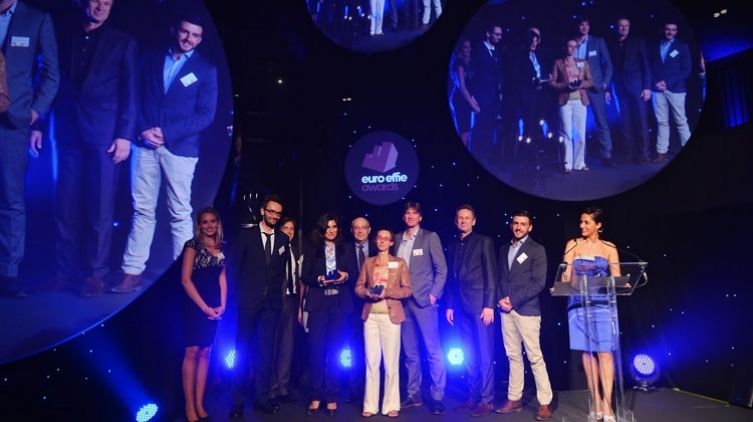 At the Euro Effies, Saatchi & Saatchi Brussels was awarded Gold for the ‘Ex-smokers Are Unstoppable’ campaign and Silver for the ‘Quit Smoking With Barça’ campaign, both for the EU. Saatchi & Saatchi Singapore won Gold at Spikes Asia for ‘The Germ Stamp’. Badillo Saatchi & Saatchi was awarded 2 Grand Prix for ‘Children Against Bullets’ at the Puerto Rico Advertising Agency Association’s Cúspide Awards. 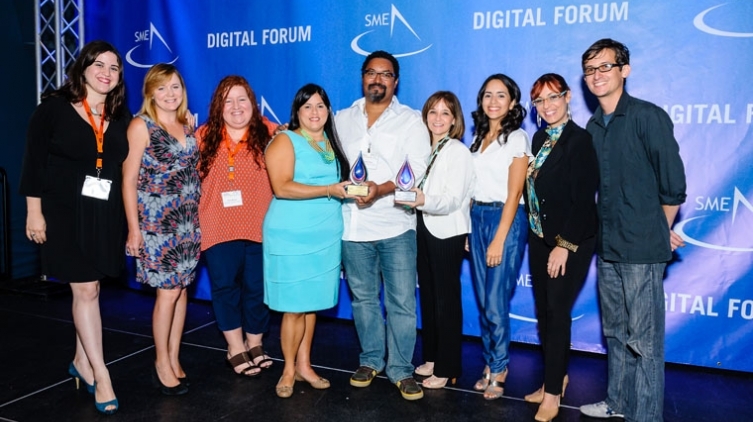 They also took home Gold and Bronze for ‘Trident Jam’ at the SME Digital Awards.